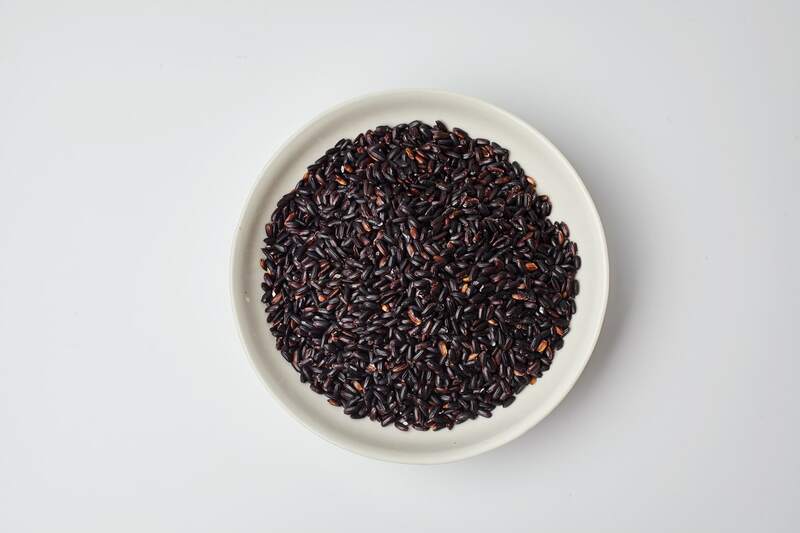 Richly aromatic, with a fragrance reminiscent of freshly baked bread, Pacifico Crespi’s Black Rice has a naturally deep black color, a sign of its high level of antioxidants, the same as those found in berries and red grapes. This rice, also known as Venus Rice or Forbidden Rice, has a flavor complex enough to stand up on its own, with just a drizzle of extra virgin olive oil and shaved Parmigiano Reggiano. It also makes a satisfying side dish for fish, shellfish, and white meat. For a traditional Piemontese meal, use it to make a tortino di riso, or a unique risotto. It also makes an incredible insalata di riso. We like ours with pine nuts, peas, sliced carrots, vinegar, honey, Maida sun dried tomatoes, and plenty of extra virgin olive oil - but it’s versatile enough to pair well with any of your favorite ingredients! An Italian variety of whole grain rice, this Crespi Riso Venere has round, slightly tapered kernels, and is very minimally processed, in order to conserve its highly nutritional properties. This rice is rich in fiber and minerals like iron, zinc, calcium, selenium and manganese - all essential for the body to absorb vitamins.